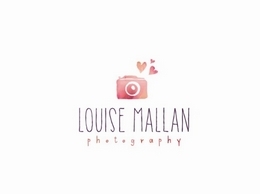 Creative and experienced Professional Newborn, Baby,Child and Family Photographer based in Glasgow, Scotland. The studio is well-equipped with the sets, backgrounds, luxury baby blankets, hats and props from all over the world. Photo booths that delight and leave your guests with a momento from your event. 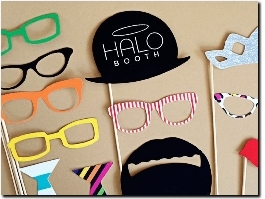 A photo booth is a great addition to your next event, party or wedding. Light up the room with laughter from guests having fun inside the photo booth. UK Photo Booth covers all of UK for your photo booth hire needs. 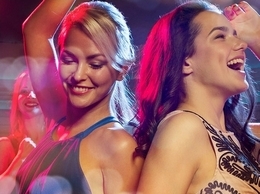 Whether it is photo booth hire Glasgow or photo booth hire Edinburgh, we have got your back. Photobooth hire Glasgow and Edinburgh.Candy carts available for Birthdays, Weddings and Corporate Events. Wedding, Event, Corporate and Portrait photography. I am open to anything and I love being there to help capture the special moments of every occasion. Please don''t hesitate to contact me with any questions or inquiries. Central or Western Scotland are my local areas, but I am willing to travel anywhere in the country, though costs for long distance driving would be included in my price.